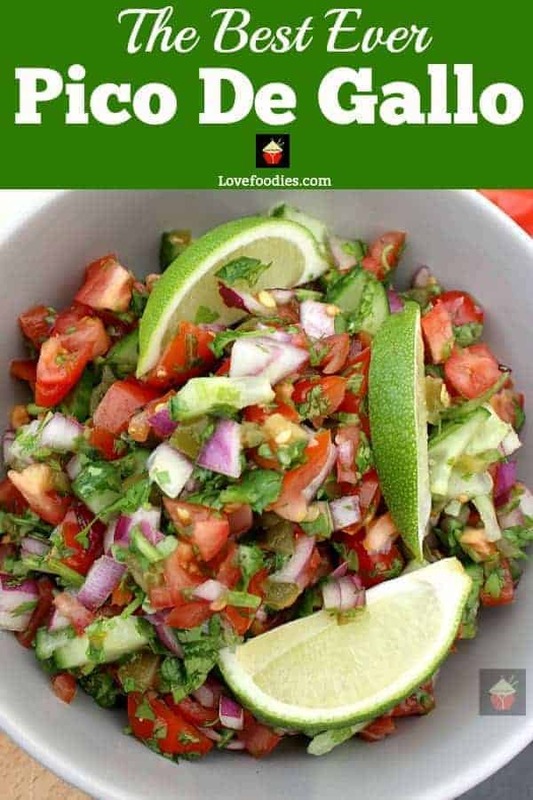 Best Ever Pico De Gallo, Salsa Fresca, a delicious Mexican salsa, quick and easy to make with refreshing flavors of lime, jalapenos, tomatoes, and cilantro. 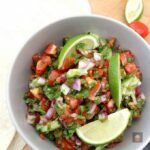 Best Ever Pico De Gallo, Salsa Fresca, a delicious Mexican salsa, quick and easy to make with refreshing flavors of lime, jalapenos, tomatoes, and cilantro. Absolutely delicious! 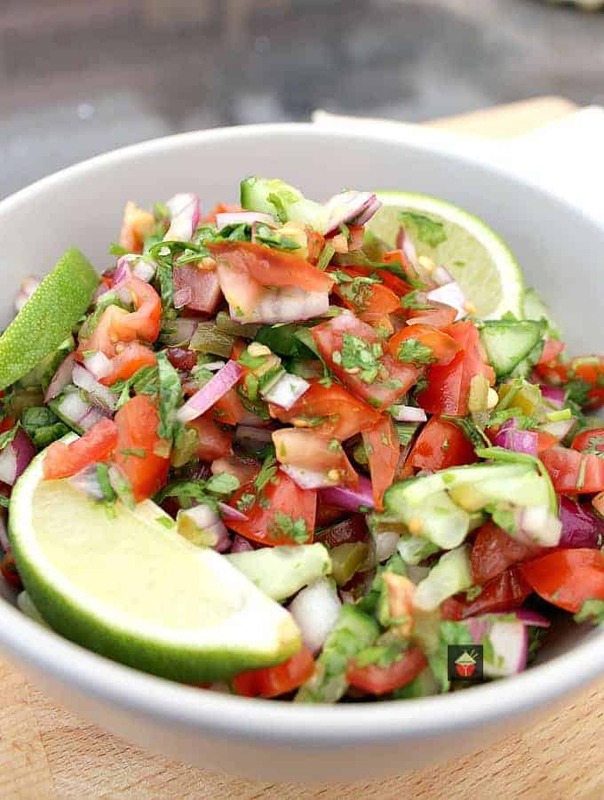 Best Ever Pico De Gallo, Salsa Fresca! Oh boy! 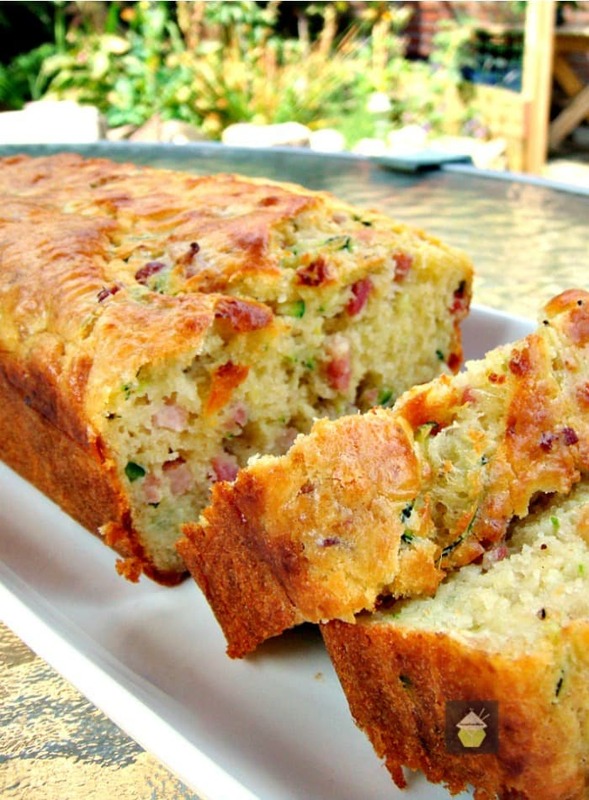 This is an absolutely delicious side dish. So what is Pico De Gallo? 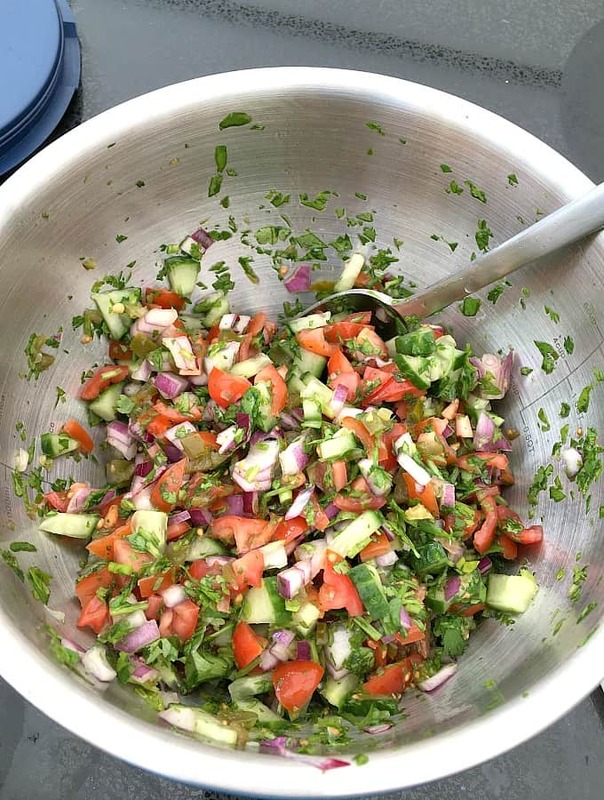 It’s a Mexican salsa and comprises mainly of tomatoes, onion, serrano, jalapeno or habaneros peppers, cilantro, lime, and salt. That’s basically it! When all these lovely ingredients are mixed together and left to infuse for a couple of hours in the fridge, the flavor is out of this world! 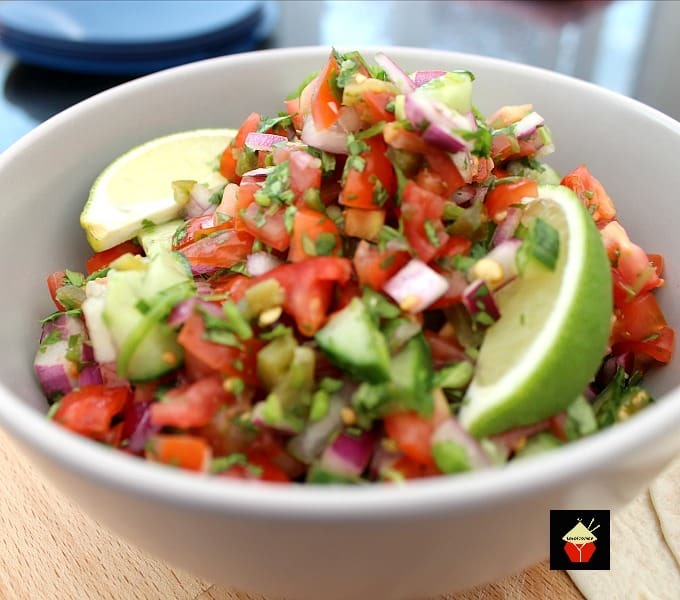 Pico de gallo is popular around Cinco De Mayo time when there are huge celebrations and street parties. 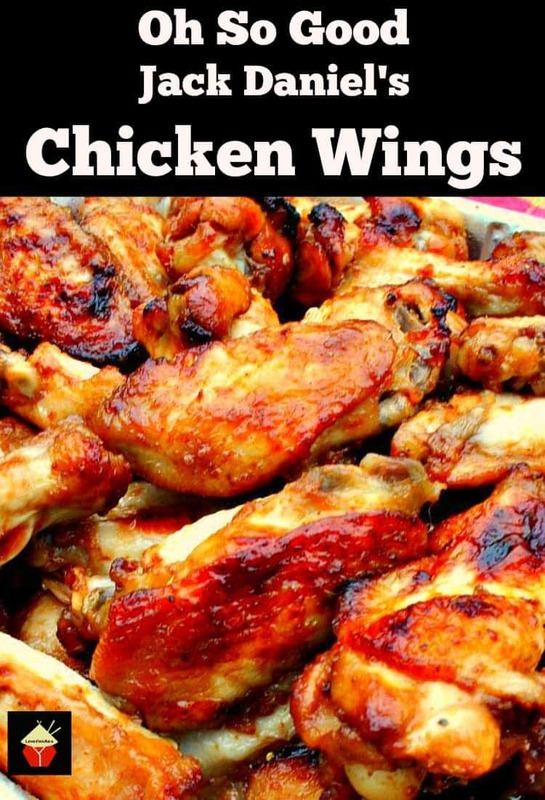 However, you can certainly eat this any time, serve with tacos, fajitas, alongside a BBQ, or a buffet. People can help themselves and it’s a very budget friendly and fuss-free recipe to prepare. 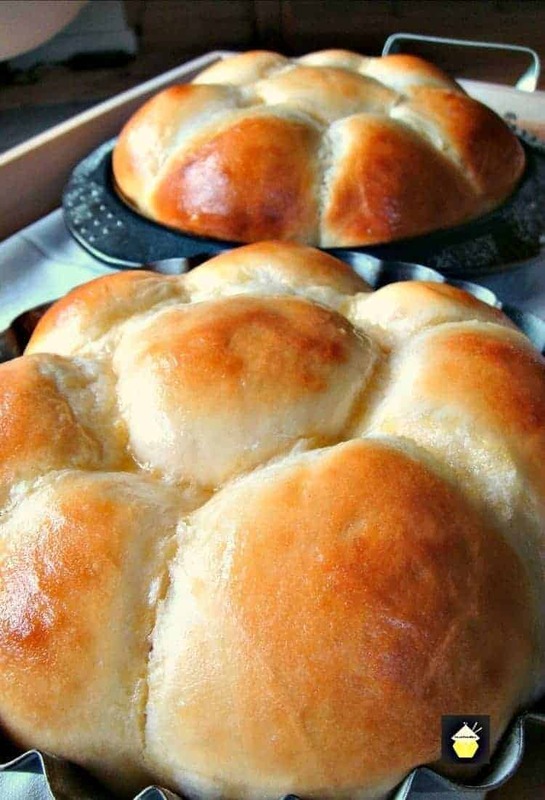 This is also a great recipe to serve for Thanksgiving or New Year if you’re having a party. You can make ahead the night before and keep refrigerated. Simply give it a stir and put into a nice serving bowl when you’re ready to serve. For this particular recipe, I’ve also added some cucumber. 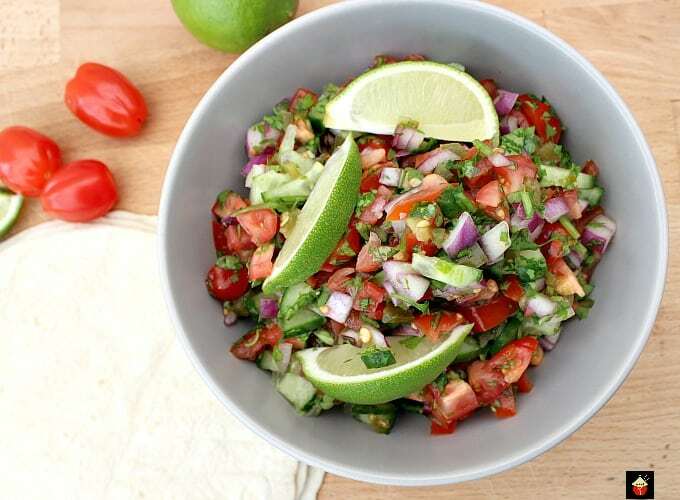 This gives the pico de gallo a lovely bite and added refreshing flavor. In some regions of Mexico, avocado, orange, jicama which is a yam bean, Mexican turnip, or Mexican potato, or papaya are also added. 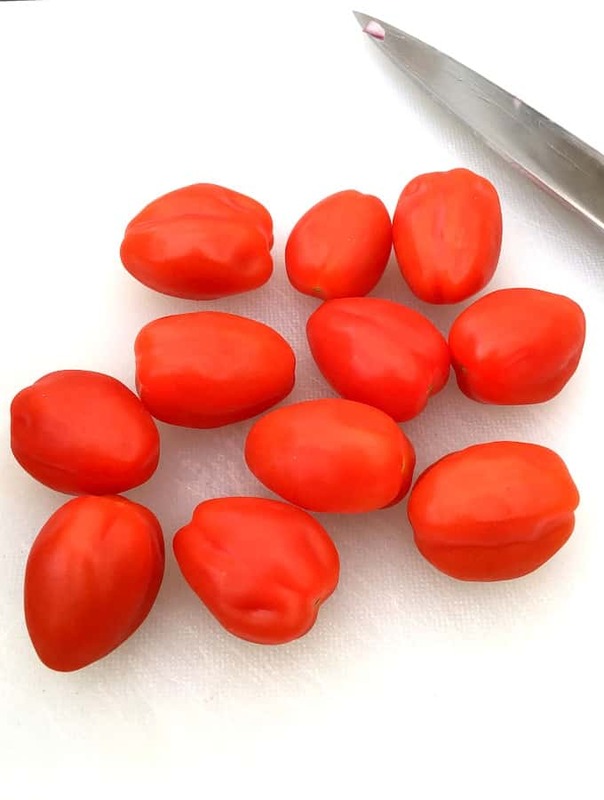 As far as the ingredients go, you do need to try use the best and freshest ingredients so you get the full flavor and sweetness, for example, try and choose for the lovely vine or plum tomatoes. I like using the baby plum tomatoes. they’re a deep red in color and so sweet and juicy! The baby tomatoes take a bit more time to dice, but hey! It’s only a couple of minutes more and the flavor difference is well worth the extra effort! For the onion, you can use a yellow or red onion. 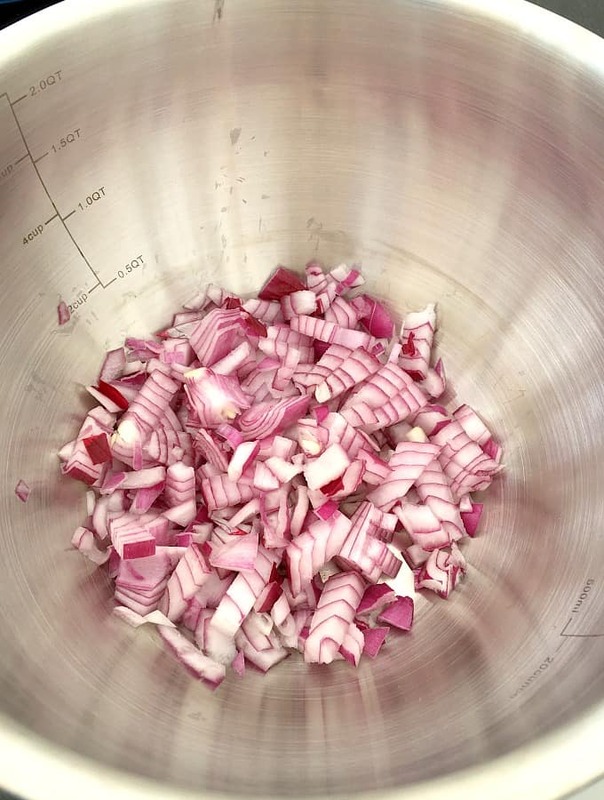 I use the red variety so you get a lovely pop of color, and also I find the red onions a little sweeter and not as harsh tasting. 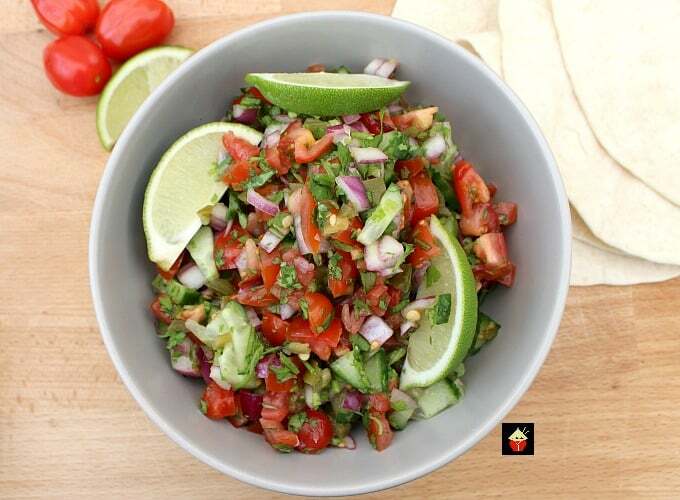 When you make this pico de gallo, you need to taste as you make it so you get the flavor to your liking. Once it’s been refrigerated for a while, have another taste because the flavors do meld and you might find you need a little more salt or lime juice. When I serve this, I tend to serve with some mini tortilla wraps and bite-size pieces of chicken or pork. People can help themselves and just enjoy! 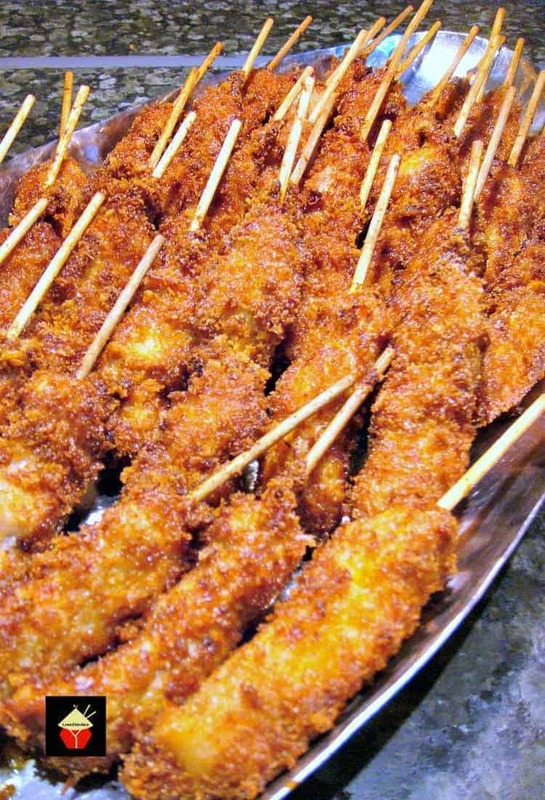 If you’re doing a BBQ, then serve with some of our Jerk Corn Skewers, and Oh So Good Jack Daniels Burgers, Mint and Lime Chicken Drumsticks! Delicious! ****The quantities above are approximate. Feel free to add more or less of any of the above to suit your liking. 1. Finely chop the onion and add to a mixing bowl. Finely chop the tomato and add to a mixing bowl. 2. Chop the cucumber and peppers, add to the same mixing bowl. 3. Take the lime and roll on the work surface to soften it. This will help when you squeeze the juice! 4. Cut the lime into half and squeeze as much juice into the mixing bowl. 5. Finely chop the cilantro, add to the bowl. 6. Take a spoon and stir everything together well and then add a sprinkling of salt, taste, and repeat until the flavor is to your liking. 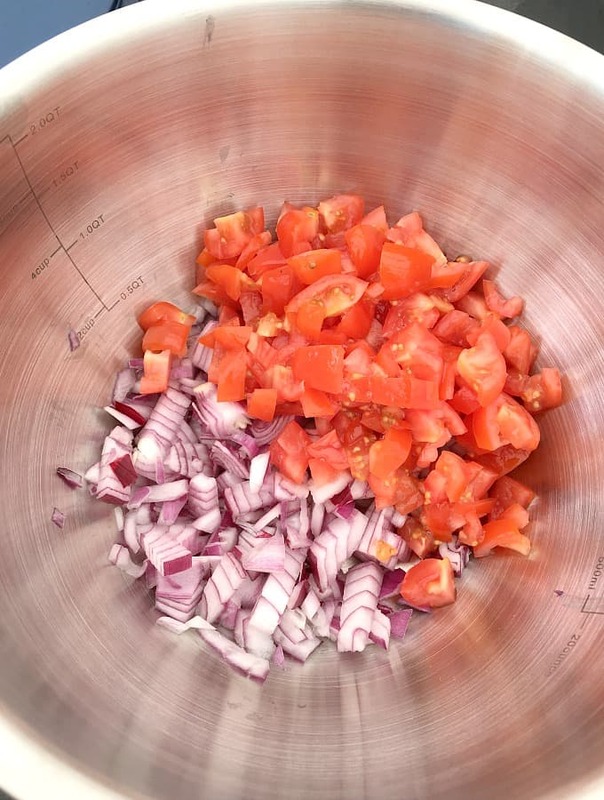 Finely chop the onion and tomato and add to a mixing bowl. 2.Chop the cucumber and peppers, add to the same mixing bowl. Take the lime and roll on the work surface to soften it. This will help when you squeeze the juice! Cut the lime in to half and squeeze as much juice in to the mixing bowl. Finely chop the cilantro, add to the bowl. Take a spoon and stir everything together well and then add a sprinkling of salt, taste, and repeat until the flavor is to your liking. Cover and refrigerate for at least 2 hours. Before serving, stir the ingredients once more and have a little taste to make sure the flavor is too your liking. You may need to add a little more salt or lime juice, depending on your taste.